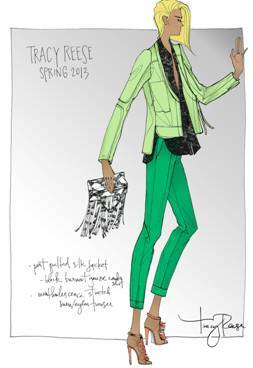 Spring 2013 Fashion Week is upon us and I am truly excited! The first designers to release inspiration for their collections are Tracy Reese and Calypso St. Barth. David Hockney landscapes inspired Tracy Reese for the season. I truly love when art and fashion collide! Visit www.tracyreese.com and www.calypsobarth.com for more information and stay tuned for Spring 2013 Fashion Week coverage.